Bisbille, a clever, mischievous monkey who may be a bit too fond of playing tricks on others; and Xux, an alien who speaks a rather funny language and is always looking for help fixing some blunder or another. At the heart of this story is, of course, the child. 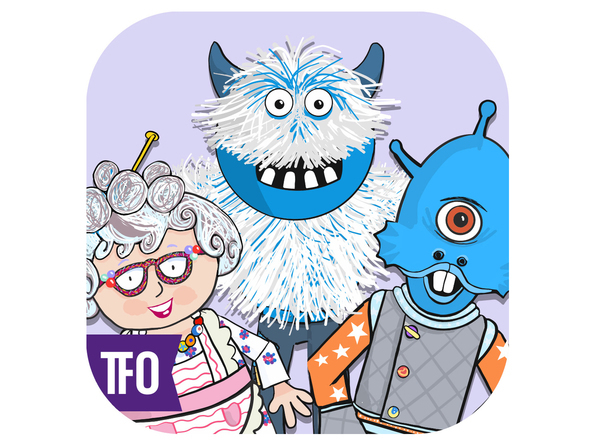 Kids can create their own scenes with the characters, backgrounds, music and sounds of their choice. What´s more, they can play mini-games and collect mini-coins to unlock new features that make the stories even better! 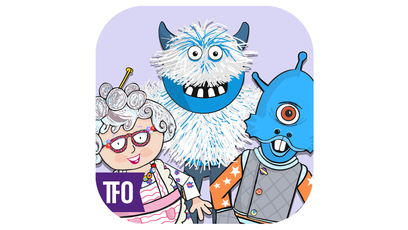 Kids aged 4-7 will absolutely love fostering their creative side with the Minivers app. And if that´s not enough, until December 31, 2017, they have the chance to send in their creations and have their set-up featured on an actual Miniverse episode!